Tuition: *$600 per child + book fees. * Synagogue membership is NOT required. Payment plan available. Please note that no child will be turned away due to lack of funds. Please contact the office at 516-295-2478 ext: 19 to discuss any financial considerations. 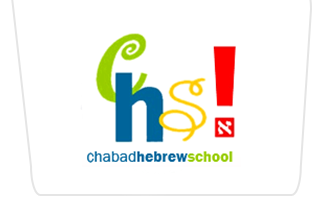 For a list of Hebrew School Dates, please visit our convenient online calendar.